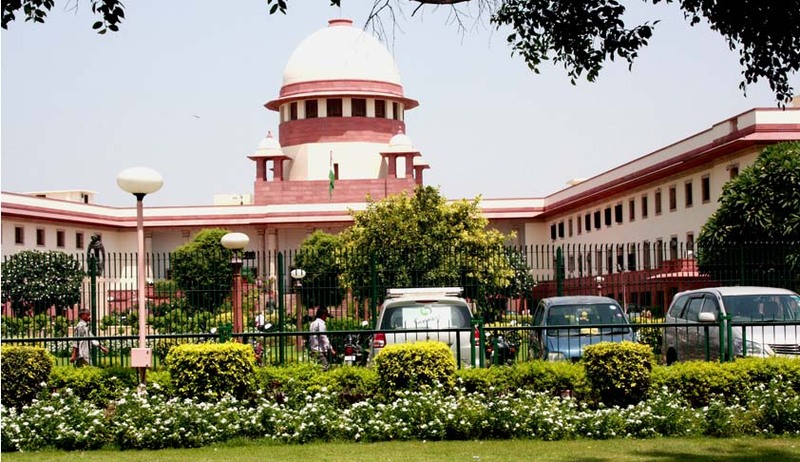 The Apex Court has agreed to hear a PIL seeking monitoring of digging being done by Archeological Survey of India (ASI) for gold in a village named Daundia Khera in Unnao district in U.P. The bench headed by Chief Justice P Sathasivam, however refused to give a prompt hearing over the petition and asked the petitioner to remove the errors in the petition, which will now be heard in the subsequent week.“The state government is there to take care of the process and we agree to hear the PIL only after the defects are removed in the petition,” said the Bench. The petitioner Manohar Lal Sharma submitted that monitoring is essential in the case as the resources might ‘vanish’ and pleaded for urgent hearing over the petition. The excavation was started today by the ASI, after hype was created by a seer Shobhan Sarkar who claimed that he dreamt that 1000 tonnes gold was buried near the fort of Raja Rao Ram Bux Singh(a martyr in 1857 revolt ) in DaundiaKhera village. Sarkar also claimed that the treasure is hidden in many areas in U.P.